An award winning and reputable developer Meraas, known by delivering high-end projects on time, within prime locations and unique concepts of lifestyle appealing to the global audience. Meraas elevated Dubai’s status among global cities creating a city that people want to be a part of for generations to come. 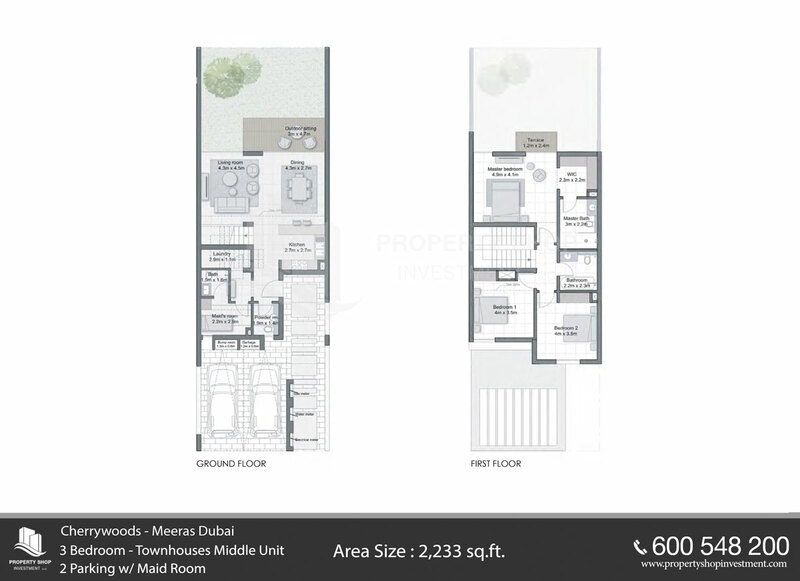 The developer behid iconic locations, such as City Walk, Bluewaters, Jumeira Bay, Pearl Jumeira and La Mer. 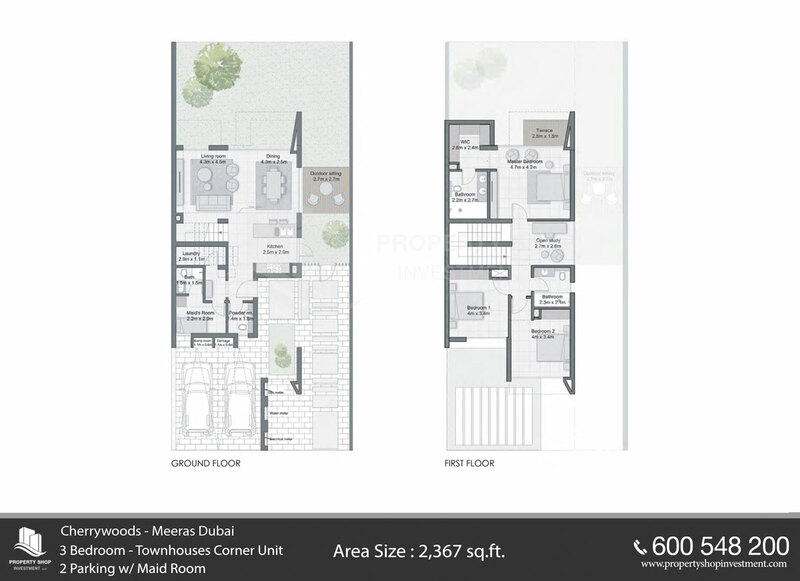 For the first time, Meraas presents Cherrywoods, the first townhouses project by this reputable developer. A new concept of townhouse living, a residential collection comprising of 3 & 4 bedrooms with high-end finishing. The interiors are spacious, elegant and with a touch of tranquility to give you a home with unmatched comfort. 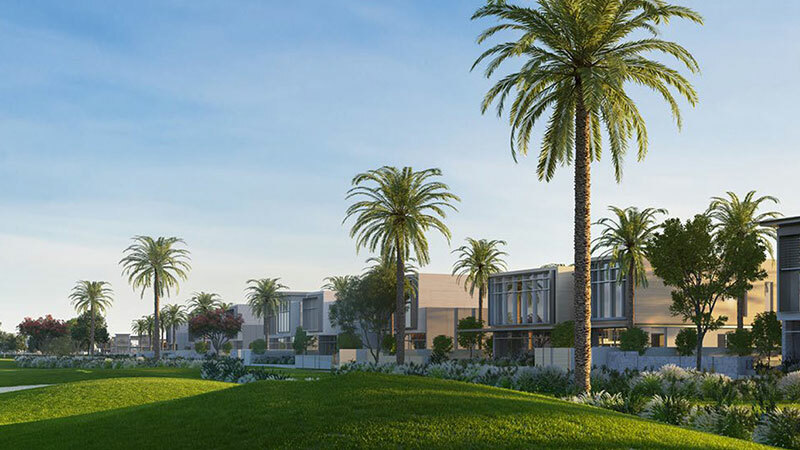 Each townhouse is inspired by distinctive architectural design and wooden texture that conveys creating a unique and contemporary look, providing the ultimate residential destination for families and individuals to call home. 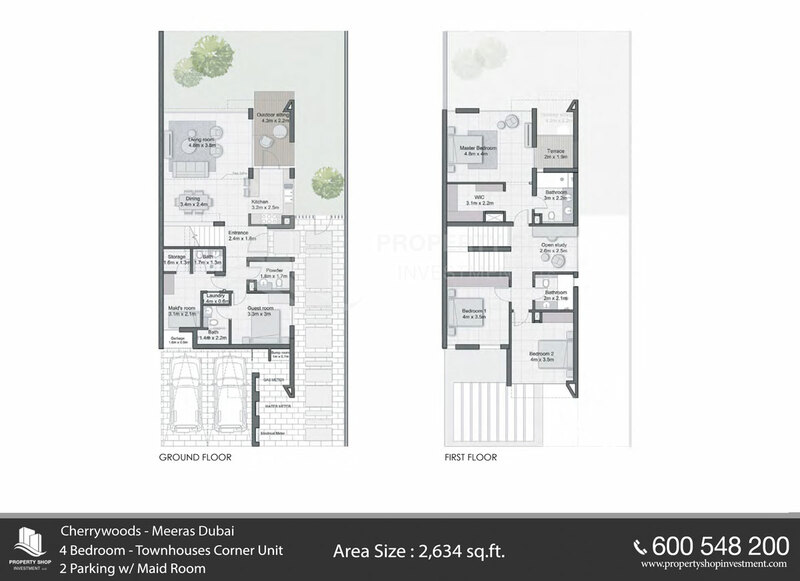 Cherrywoods by Meraas is an off plan project located on Al Qudra Road, Dubai. It’s strategically situated in an ideal location with direct access to major road networks and is set to attract the discerning investors and buyers with its upcoming launch. 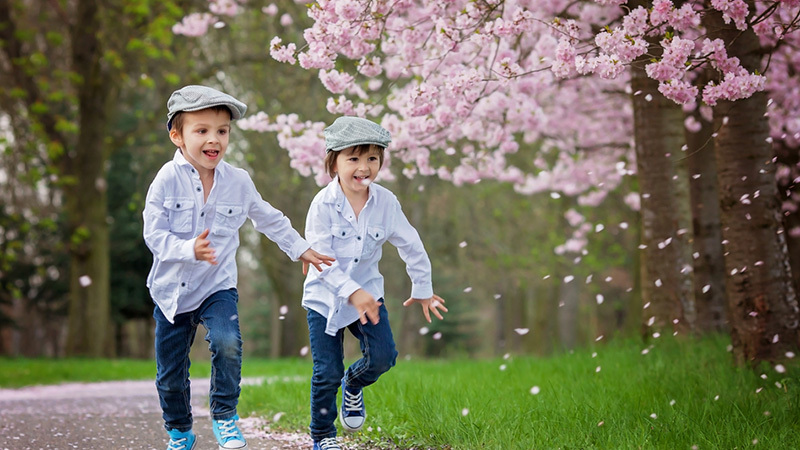 In the heart of Dubai, the Cherrywoods are only minutes away from Al Maktoum International Airport, Downtown Dubai, Expo 2020, Global Village etc. 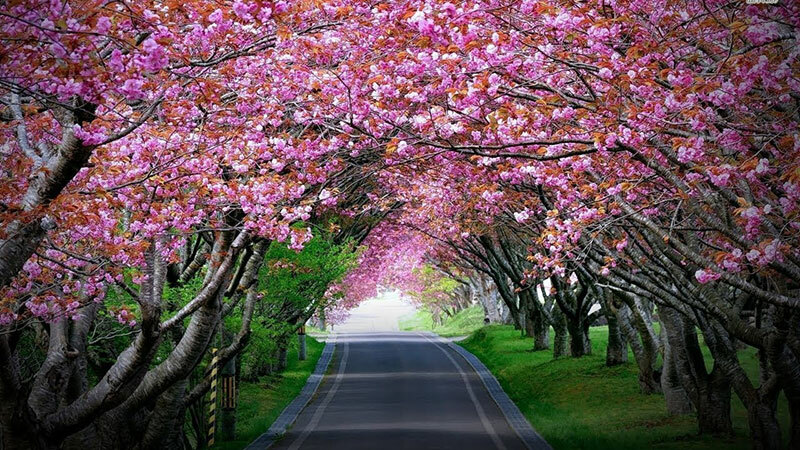 The Cherrywoods are surrounded by desired lifestyle options including retail, dining, leisure and entertainment attractions and is filled with serene surroundings and breathtaking settings of the city. An award winning and reputable developer Meraas, known by delivering high-end projects on time, within prime locations and unique concepts of lifestyle appealing to the global audience. Meraas elevated Dubai’s status among global cities creating a city that people want to be a part of for generations to come. The developer behid iconic locations, such as City Walk, Bluewaters, Jumeira Bay, Pearl Jumeira and La Mer. Asset appreciation guaranteed due to the quality , design of the layouts.